Why are freshly baked good so damn delicious? I mean seriously. They are going to be the death of me someday. 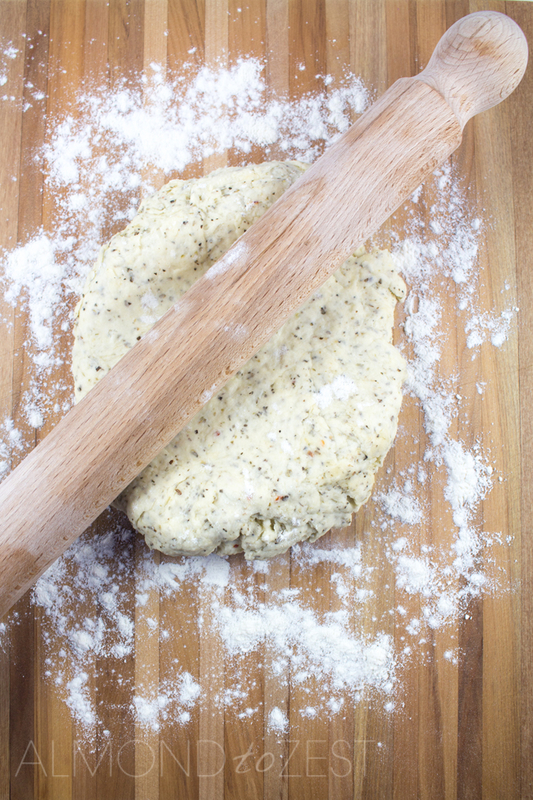 There is nothing better than opening the oven door and smelling the heavenly aromas of baked floury goodies. 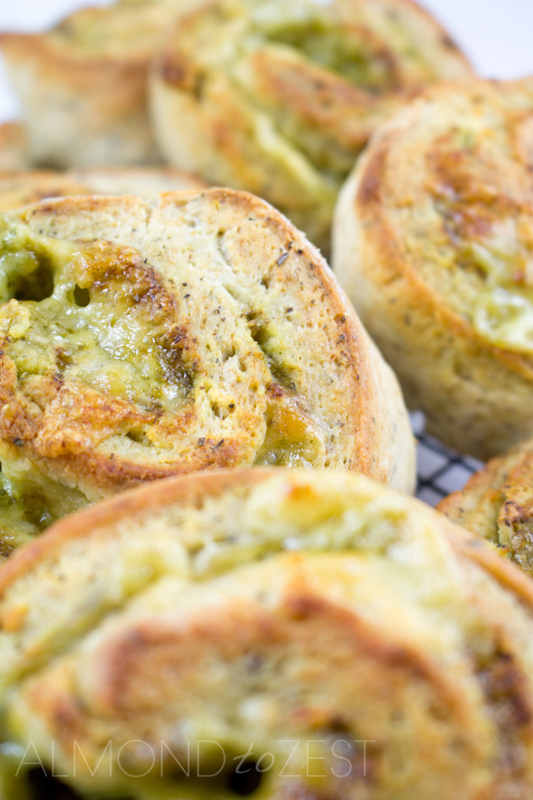 Full of steam and piping hot, promising to scald your mouth if eaten straight away. 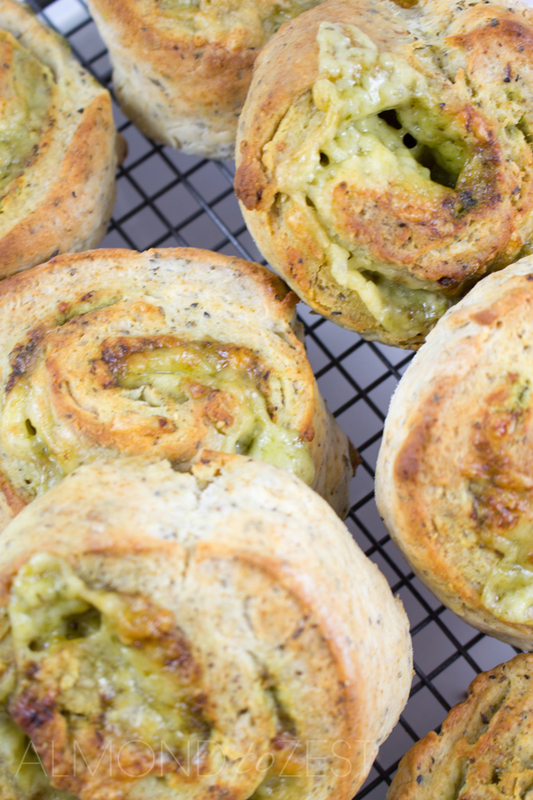 Which I will admit happened to me when I made this batch of herby cheese pinwheel scones. They are just so scrumptious that temptation got the better of me. Will I ever learn? Probably not, but can you blame me? 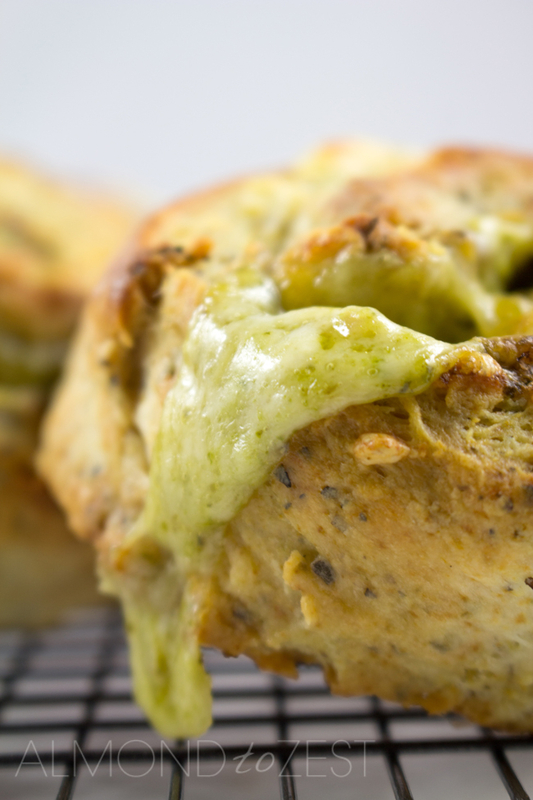 As the name suggests these scones are jam-packed with mixed herbs, topped off with a generous spread of basil pesto. 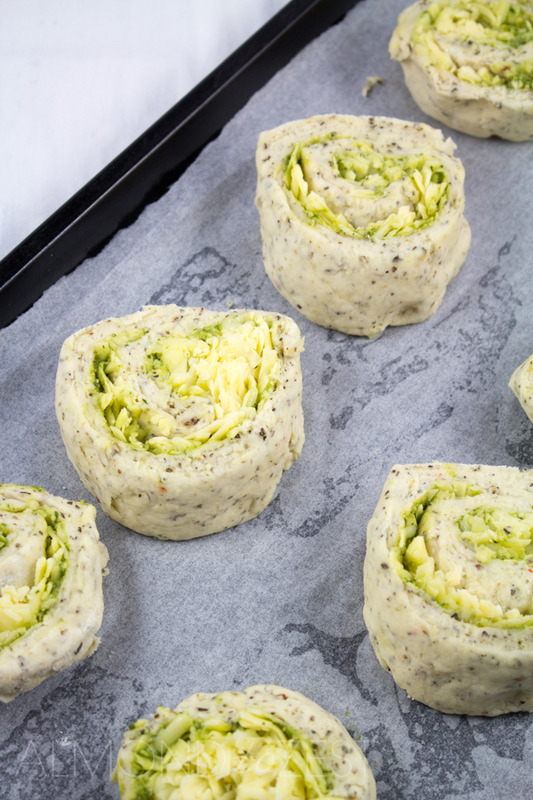 Making them a truly herbaceous treat. 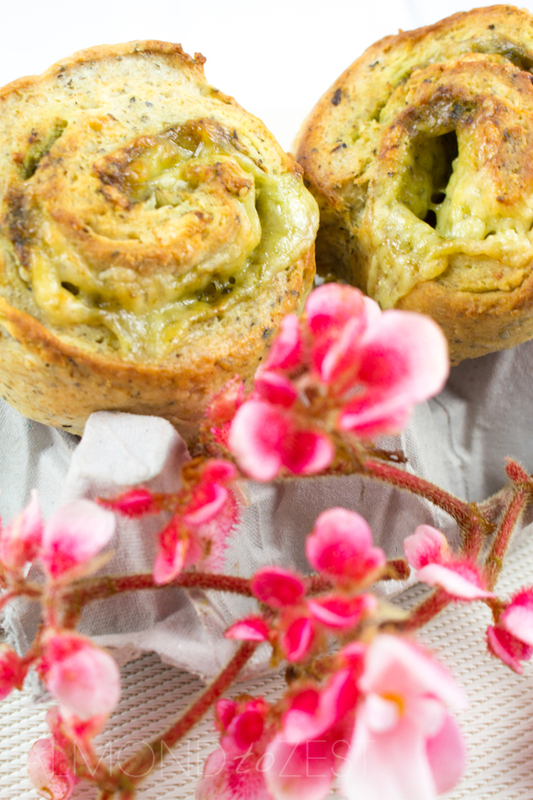 Stuffed with cheese that melts into every crevice of the pinwheel, making every bite a truly cheesy moment. The best thing to do, once they have cooled for a couple of minutes, is to rip them in half and spread a knob of butter on both sides. Watching the butter melt into the soft doughy scone is mouth watering. See, how could you blame me know for my greedy behaviour? These scones are best eaten fresh, but will last for 2 -3 days in an airtight container in a dry cool place. I just suggest warming them before eating if not eaten on baking day. Heat oven to 420 (215C) and line a baking or cookie tray with parchment paper. 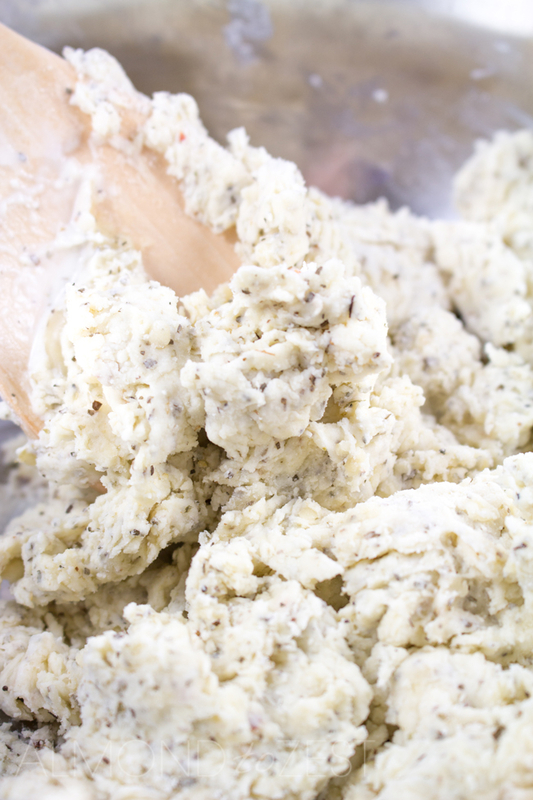 In a mixing bowl sift the flour, baking powder and salt, then stir in the dried herbs. 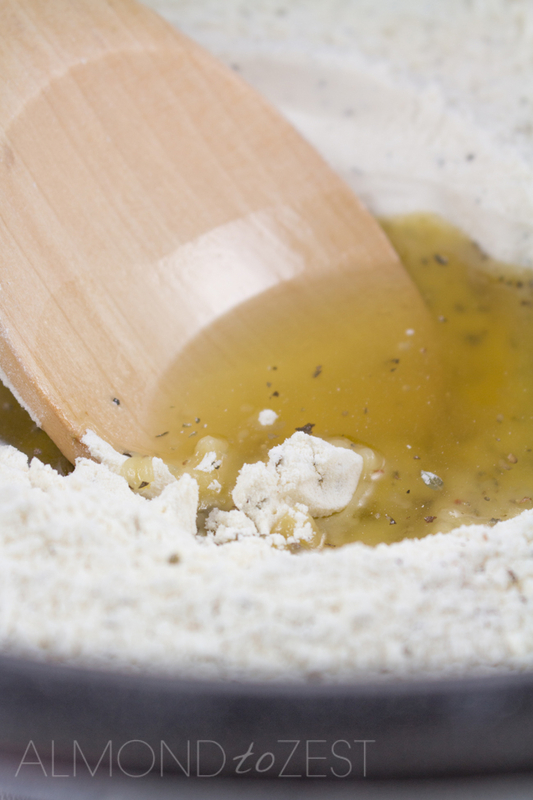 Add the olive oil and mix in until crumb-like. 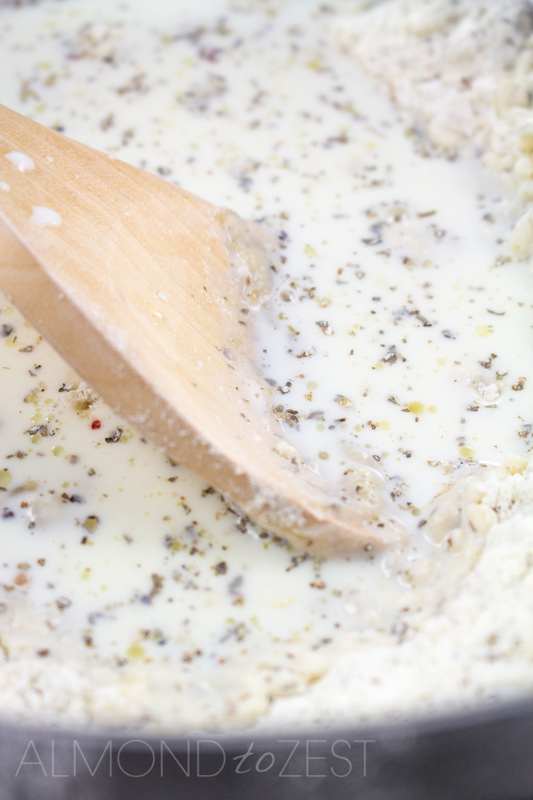 Stir in the milk to make a stiff dough. 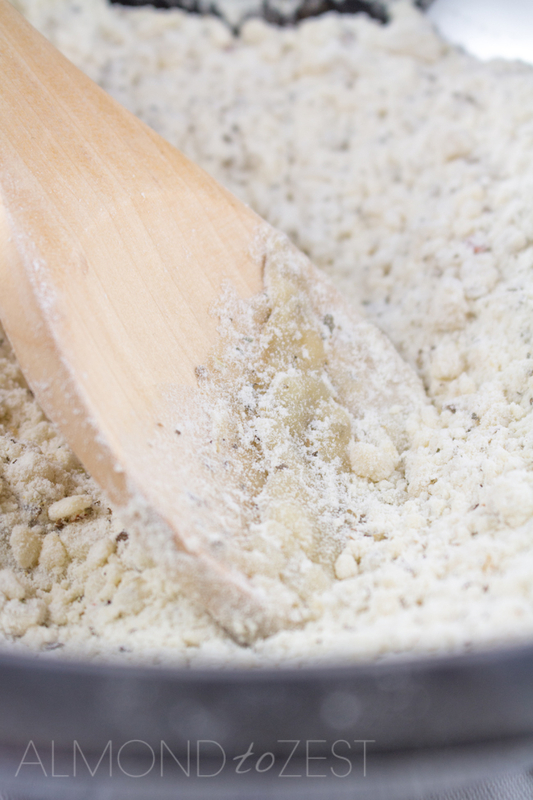 Lightly flour a board or bench and roll the dough out into a rectangle about 12 x 10 inches (30 x 25cm). 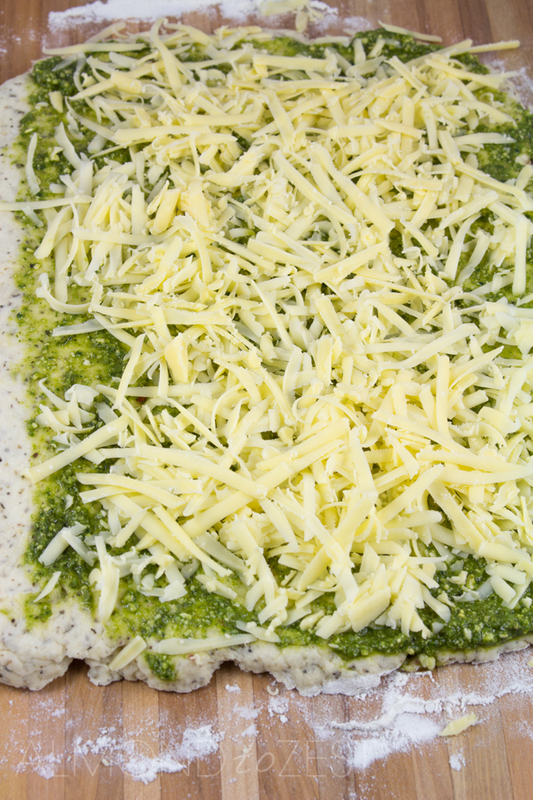 Spread the pesto over the dough leaving about the width of a finger on one of the lengths. Sprinkle over the grated cheese. Bake for around 10 minutes then take out of oven, brush over the scones with the remaining milk and return to the oven for 4 minutes.